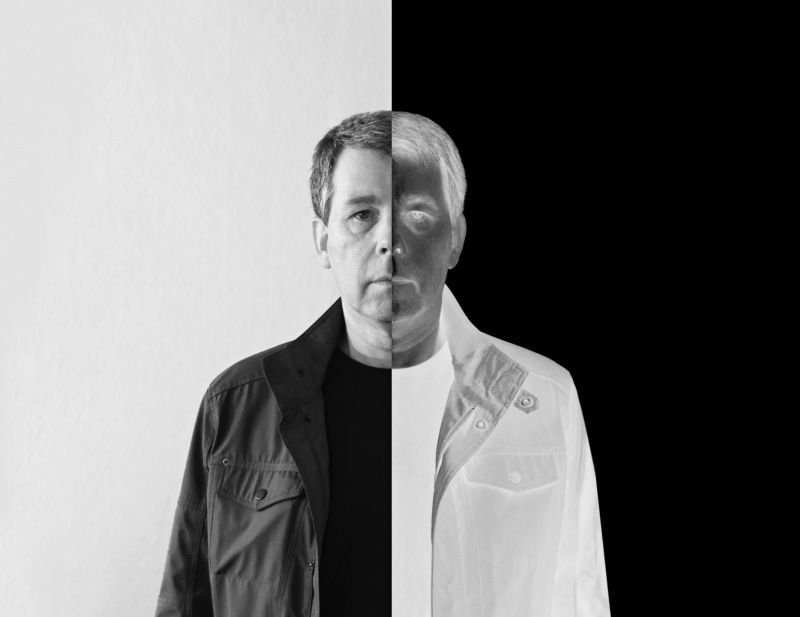 Chris Carter, the synth pioneer and ABBA afficionado from Throbbing Gristle, has revealed the video for ”Cernubicua,” a track from his forthcoming solo album. 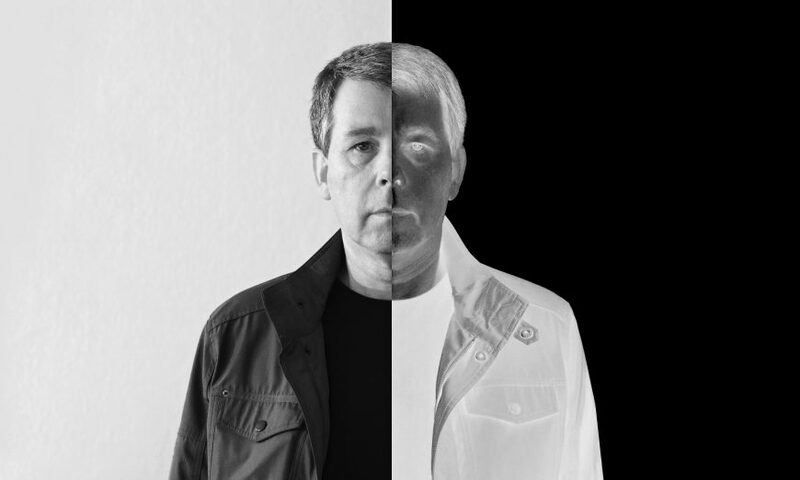 As one half of Chris & Cosey, an equal measure of Carter Tutti, and one third of Carter Tutti Void, Carter’s post-TG output has rarely taken solo form. His 1980 tape, The Space Between (Industrial), showed that Carter’s unique contributions to TG weren’t accidentally brilliant. It was another five years, though, before he let go of the follow-up, Mondo Beat (Conspiracy International), and another thirteen before Disobedient (Conspiracy International). It has been almost two decades since Small Moon (Conspiracy International) came out, and Mute Artists are on the verge of releasing Chris Carter’s Chemistry Lessons – Volume One. It comes hot on the heels of the TG-ONE modular synthesizer, which Carter collaborated on. Sleazy [Peter Christopherson] and I had worked together on ways of developing a sort of artificial singing using software and hardware. This was me trying to take it a step further. I’ve taken lyrics, my own voice or people’s voices from a collection that I’d put together with Sleazy, and I’ve chopped them up and done all sorts of weird things with them. If there’s an influence on the album, it’s definitely ‘60s radiophonic. And over the last few years I’ve also been listening to old English folk music, almost like a guilty pleasure, and so some of tracks on the album hark back to an almost ingrained DNA we have for those kinds of melodies. Chris Carter’s Chemistry Lessons - Volume One is released by Mute on 30 March 2018.